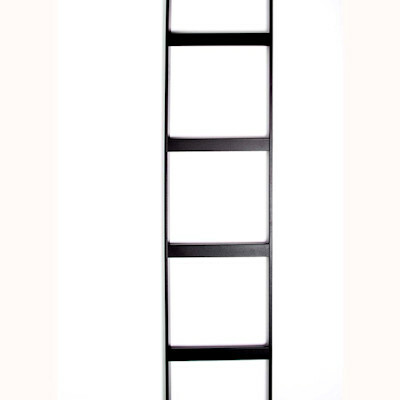 Cable Runway Ladder Rack: Welded tubular steel construction provides continuous support for cable. Does not have formed rungs or tall sides allowing cables to easily enter and exit the pathway. Cable Runway also provides a solution to cable pathway routes. Fully RoHS 2011/65/EU compliant. Hardware, accessories and support options are available for this product line.